Is That a Burger In Your Pocket? 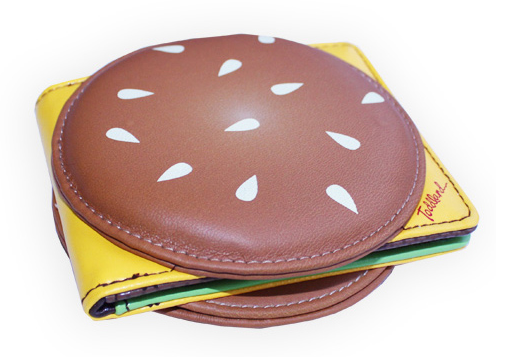 This burger shaped vinyl wallet from Toddland would definitely cause some stares the next time you pull this baby out. Or maybe an awkward comment like “Nice buns.” Now if it only came with bacon life would be complete.